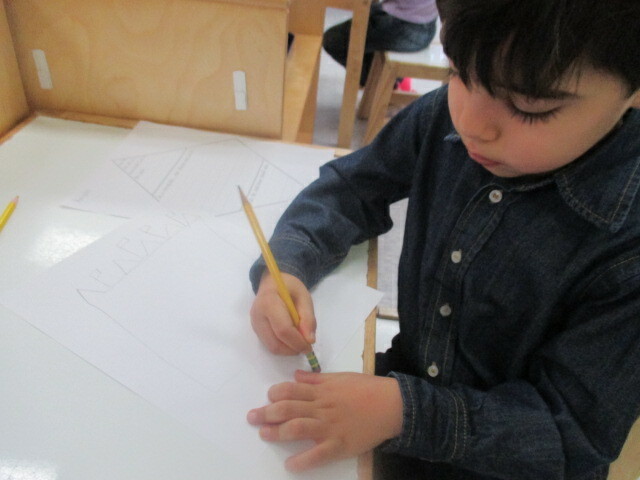 For their Wednesday Empowering Writers class the Kindergarteners continued to practice their story writing skills. 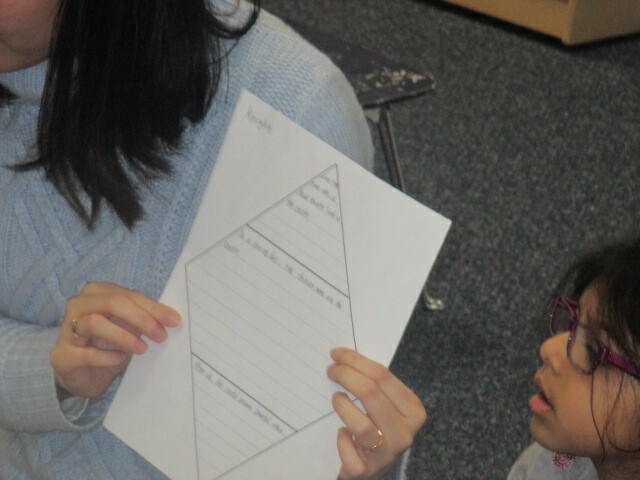 The students chose a topic and used the beginning, middle and end diamond to write a story about the specific topic. The students also used sentence starters and illustrated their stories, as well.